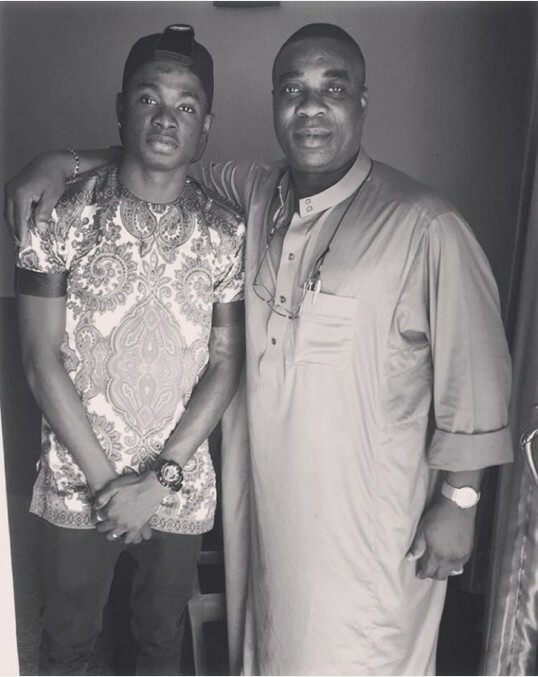 Lil Kesh shared the photo on his Instagram page and captioned: Link up with big papa kwam1 the ultimate. #Wanted Scare or what? Davido Postpones ‘Baddest’ Album Release To 2016!